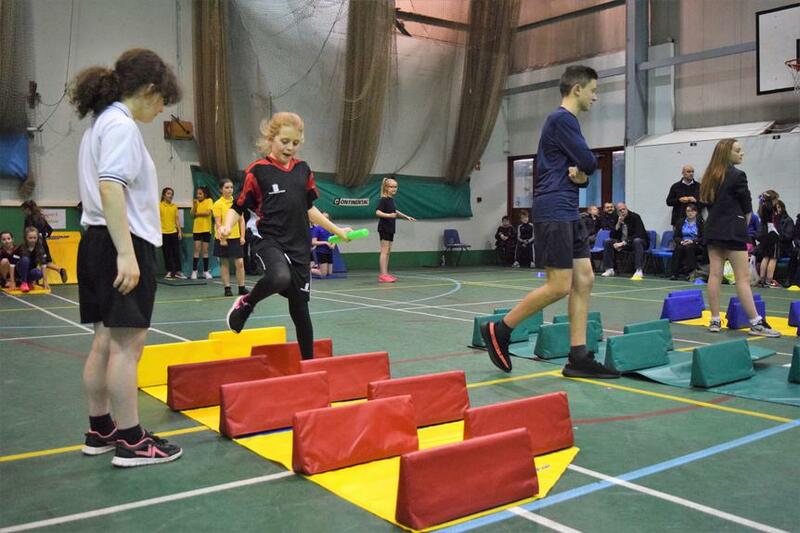 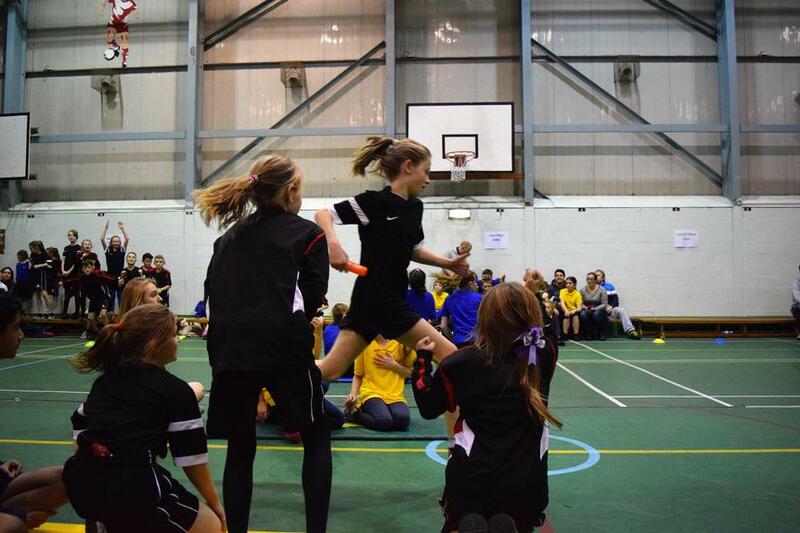 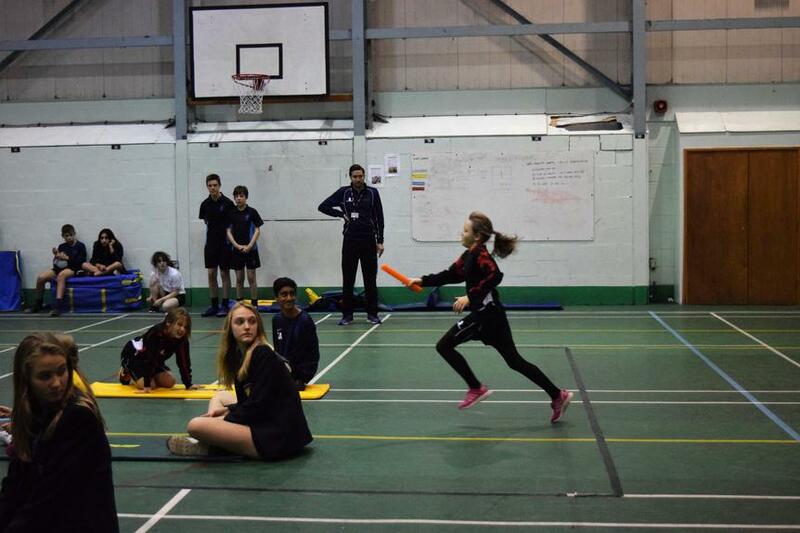 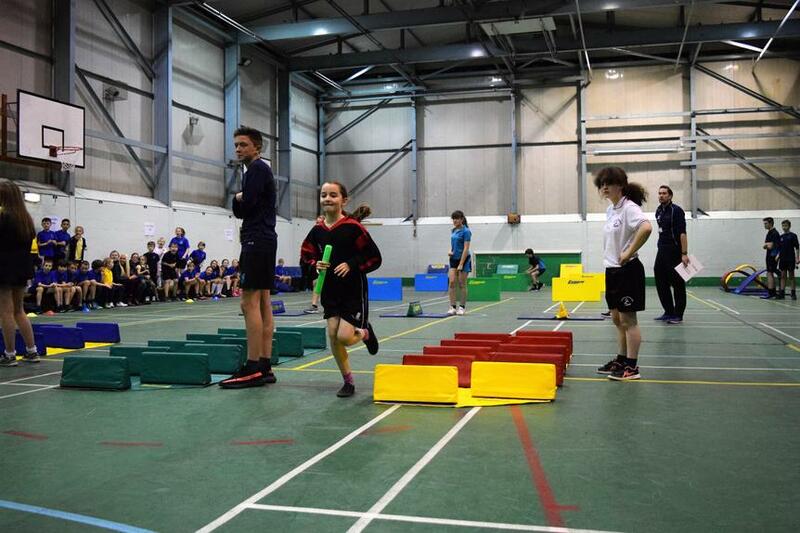 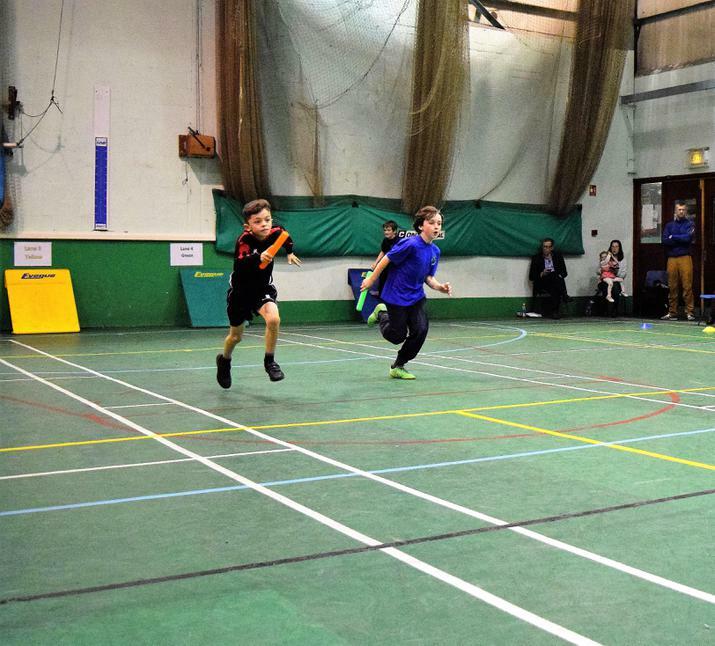 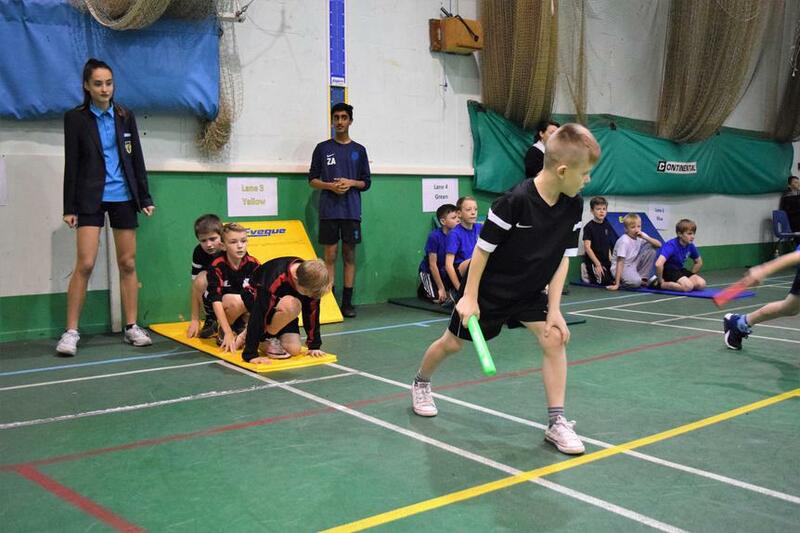 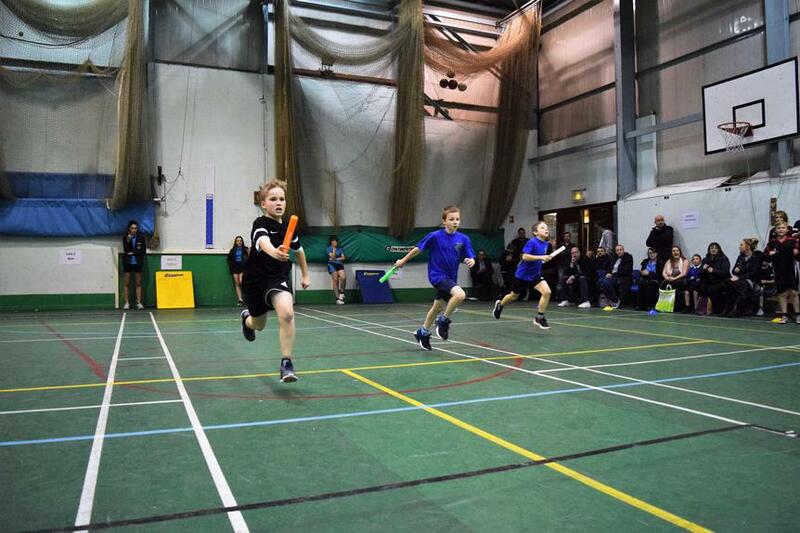 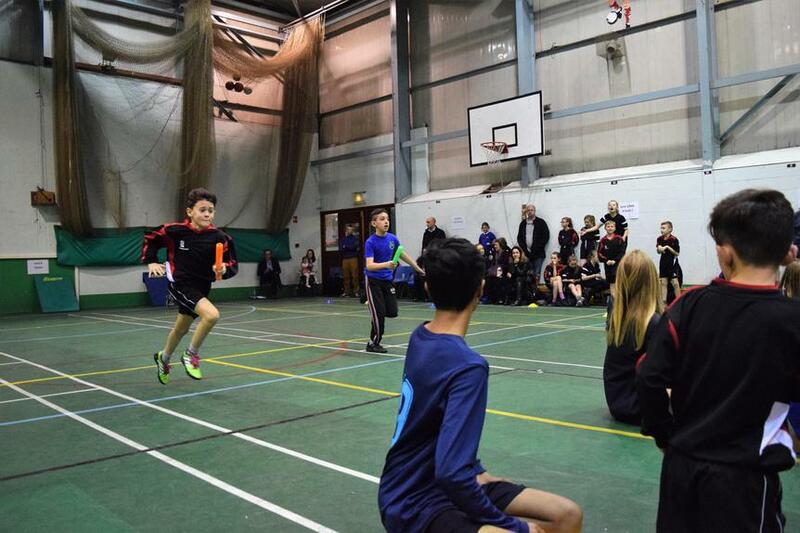 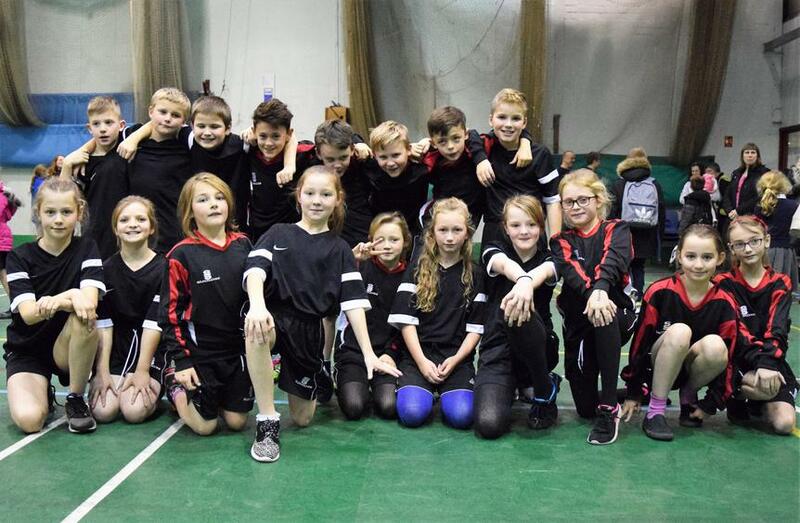 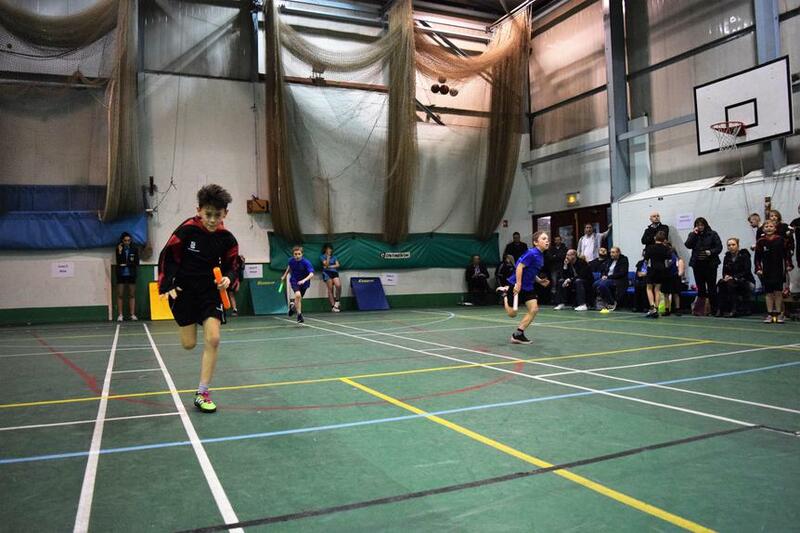 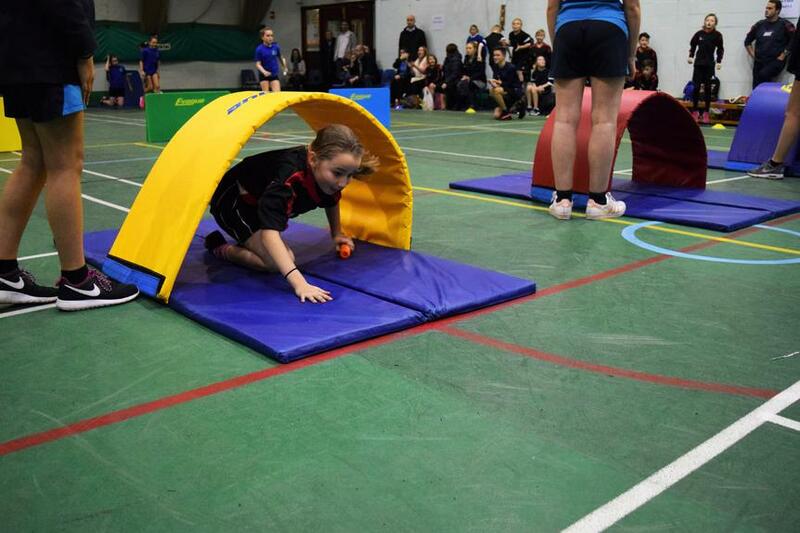 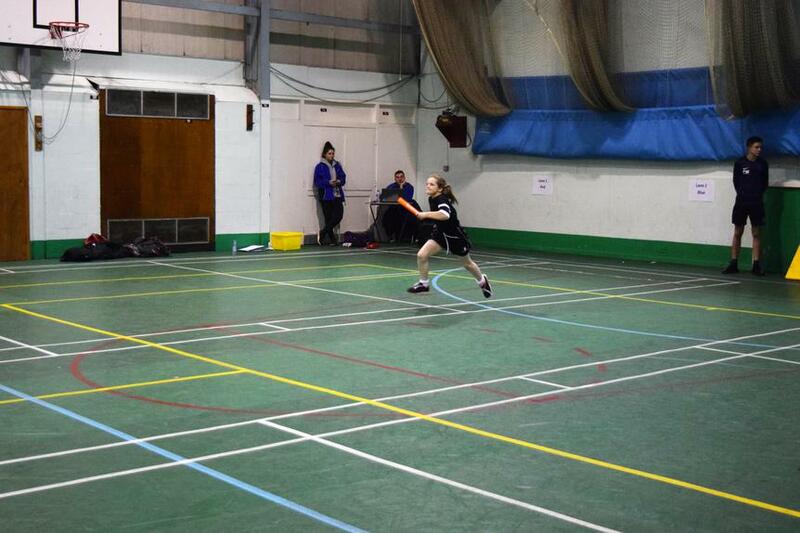 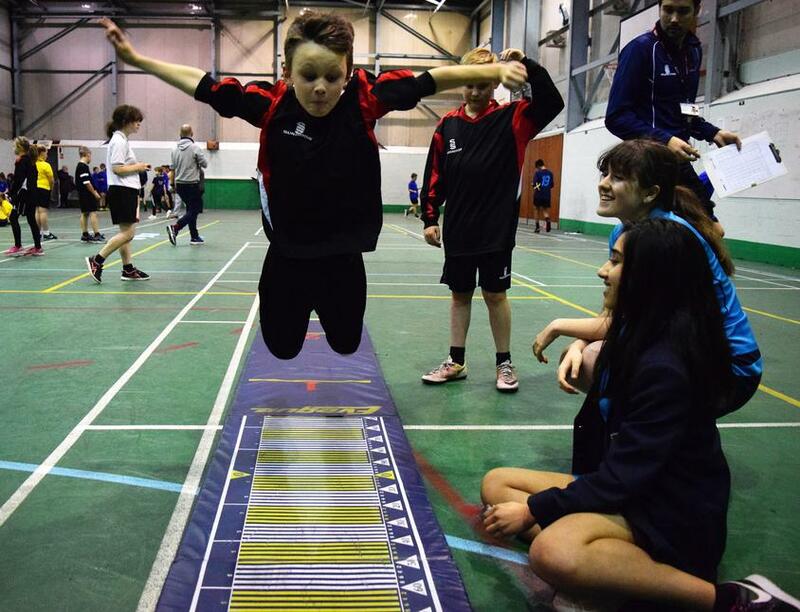 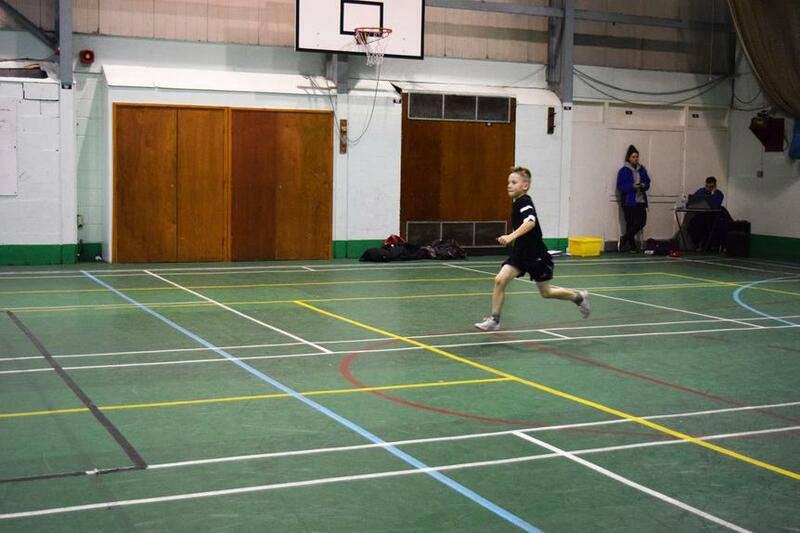 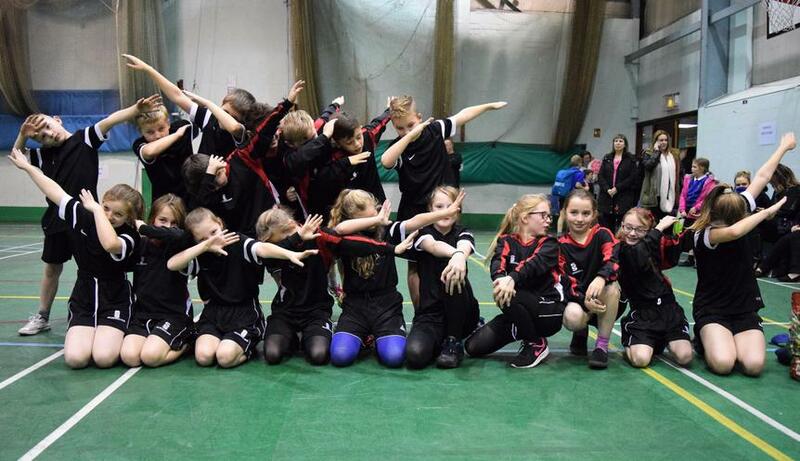 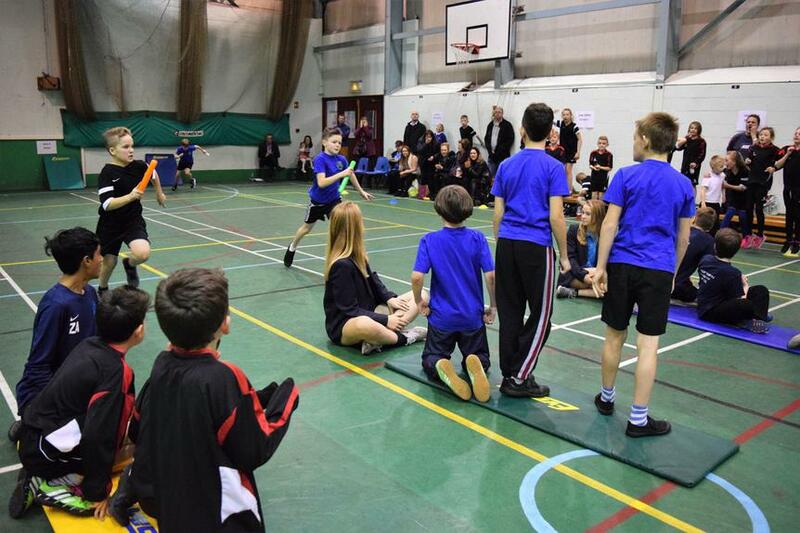 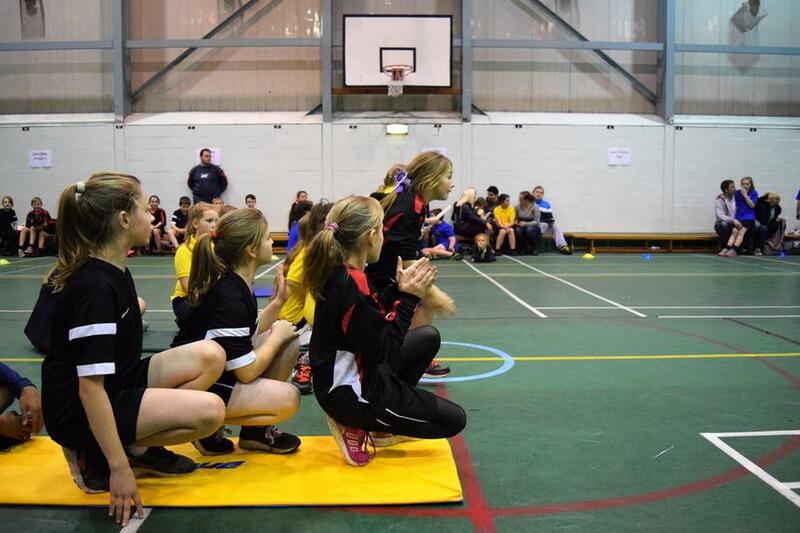 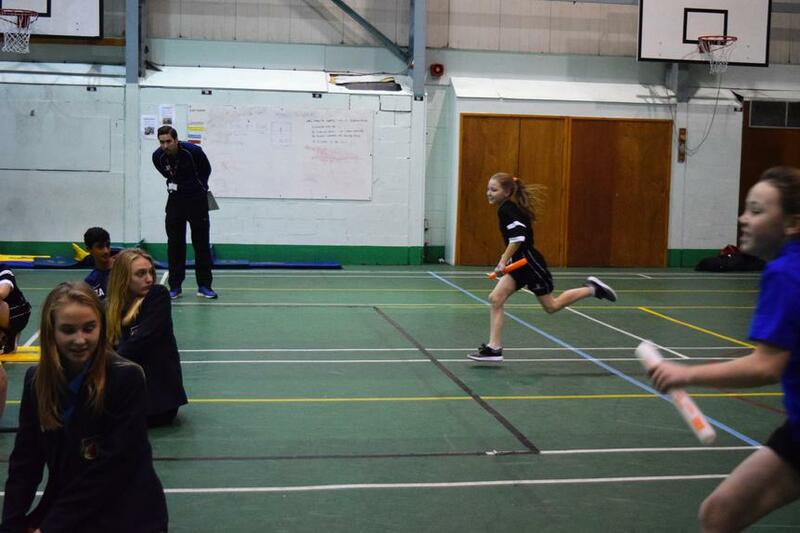 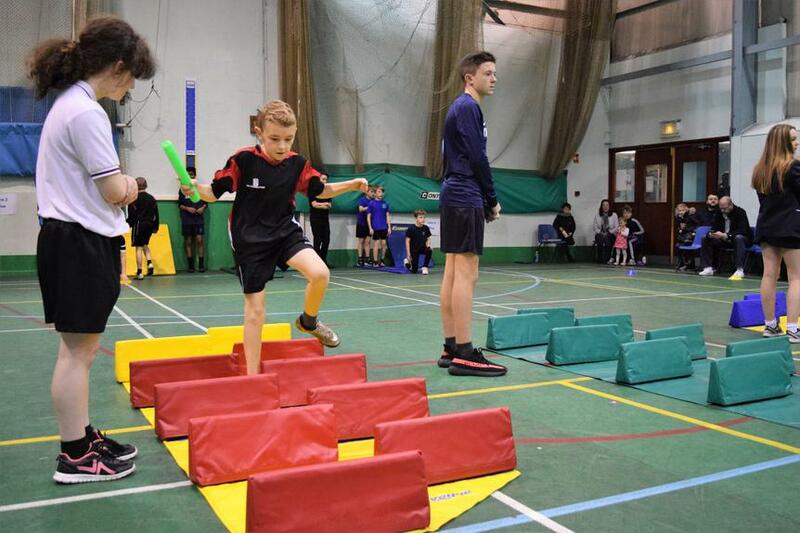 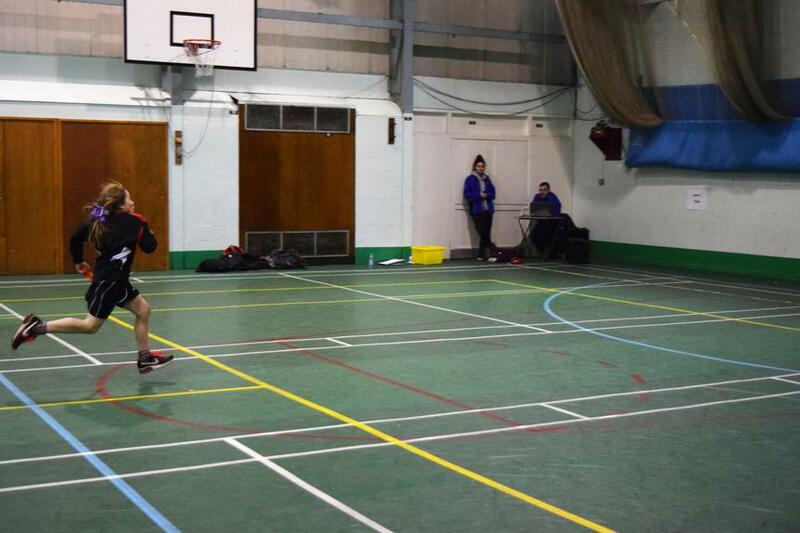 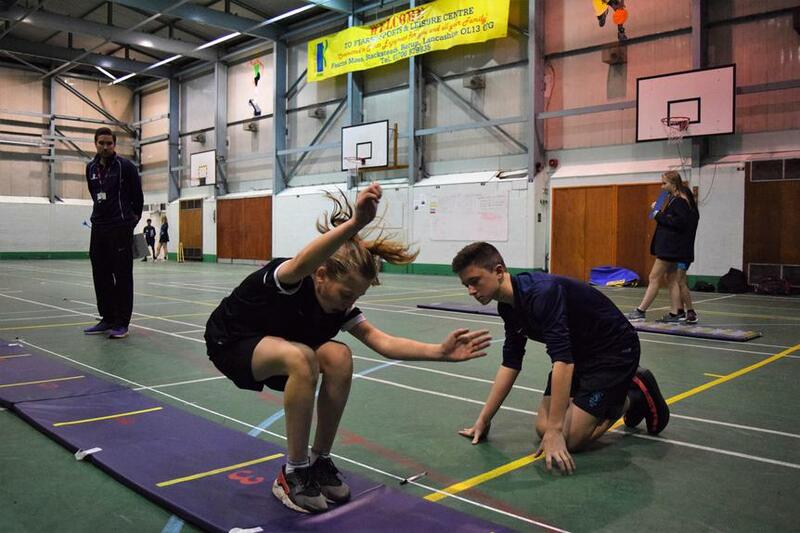 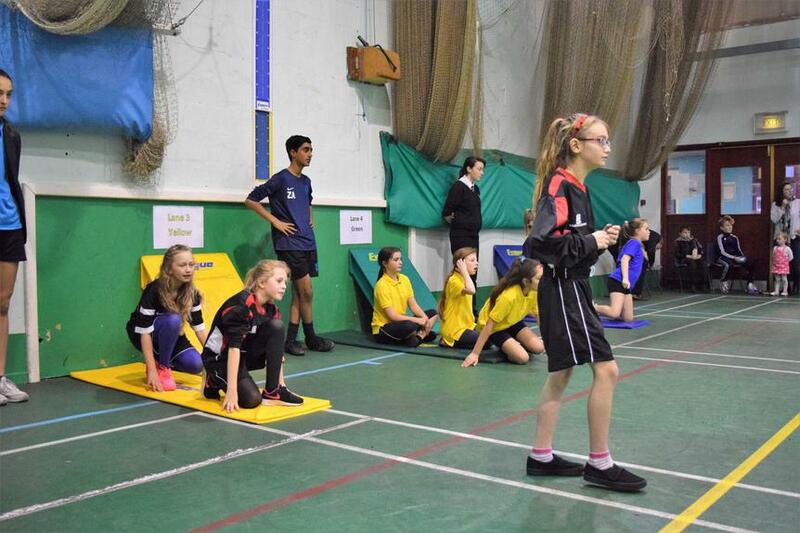 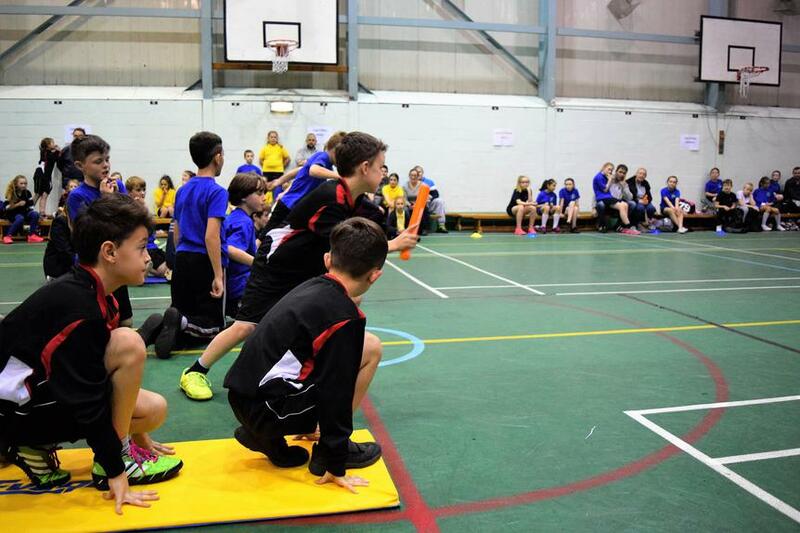 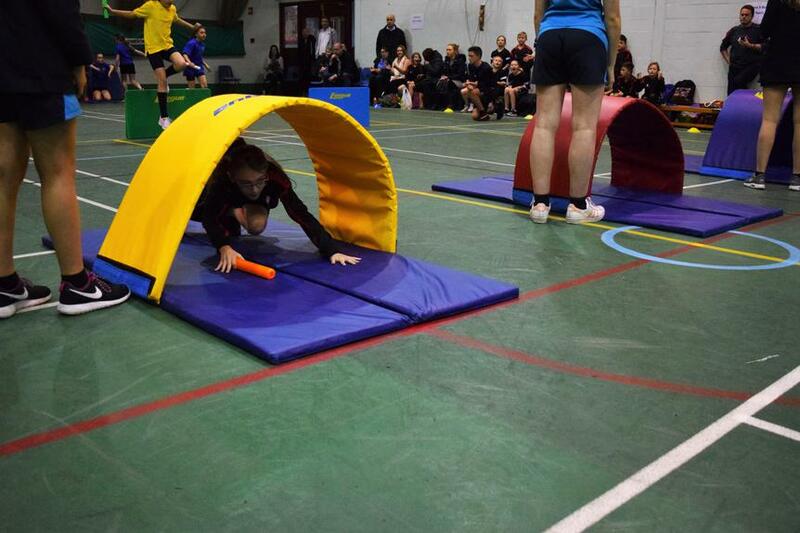 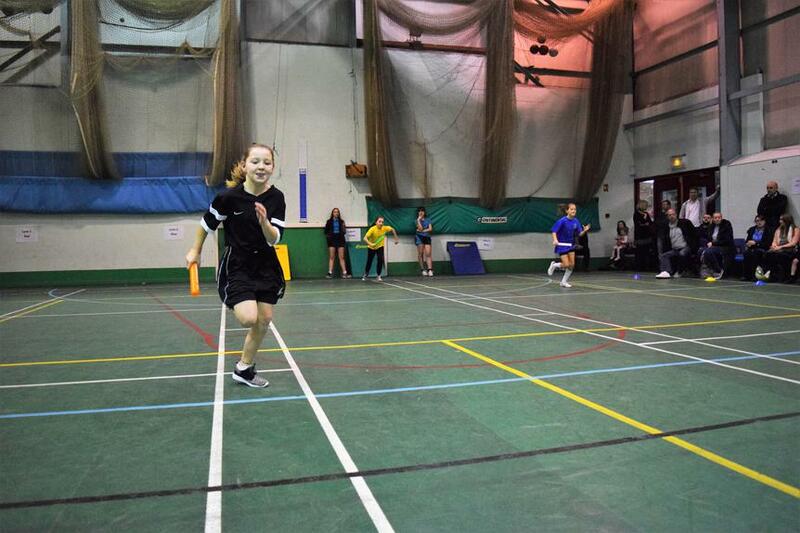 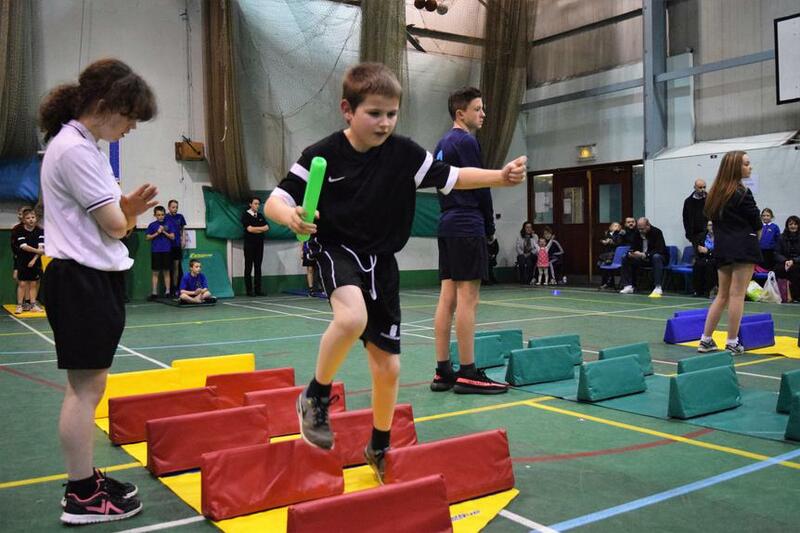 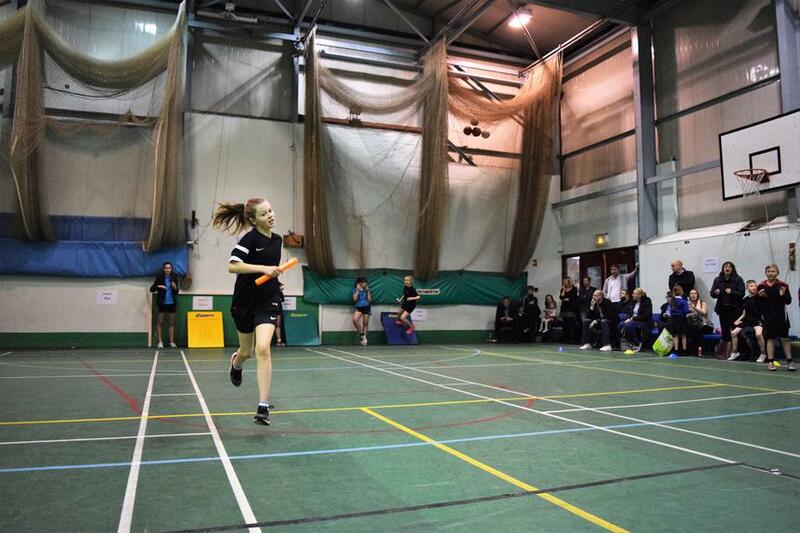 We took a team of 19 to the School Games Level 2 Indoor Athletics Competition. 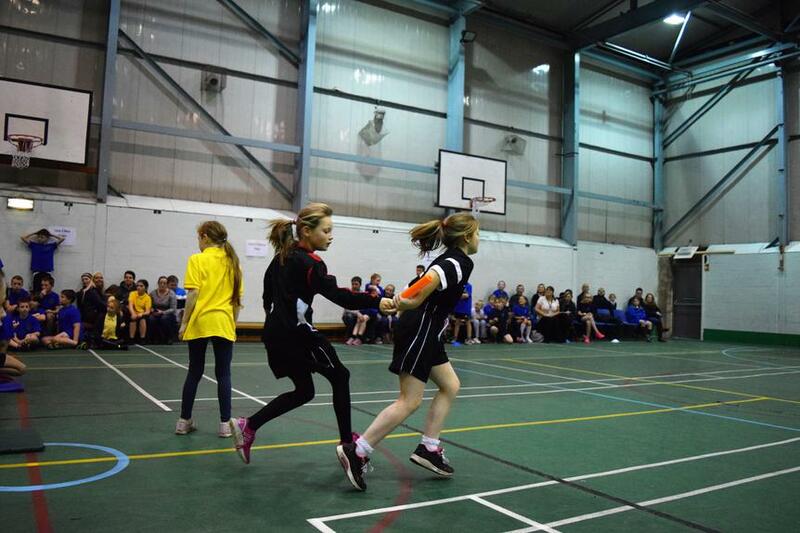 We were up against teams from Water Primary and Northern Primary. 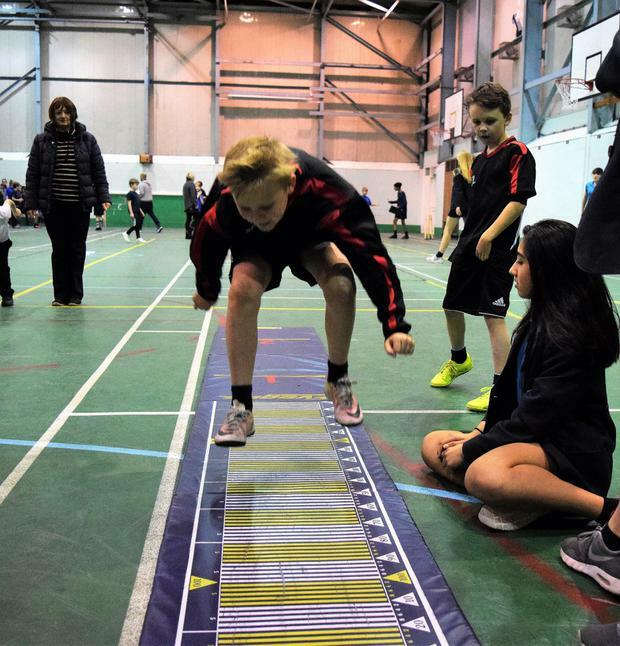 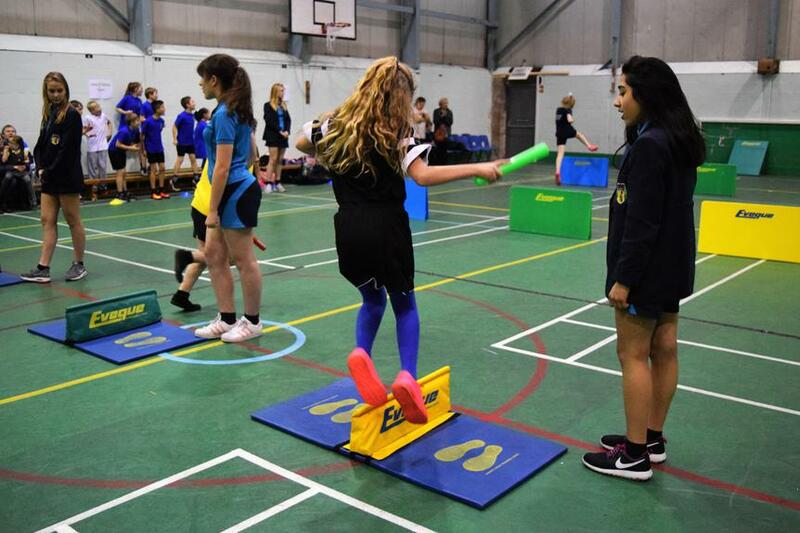 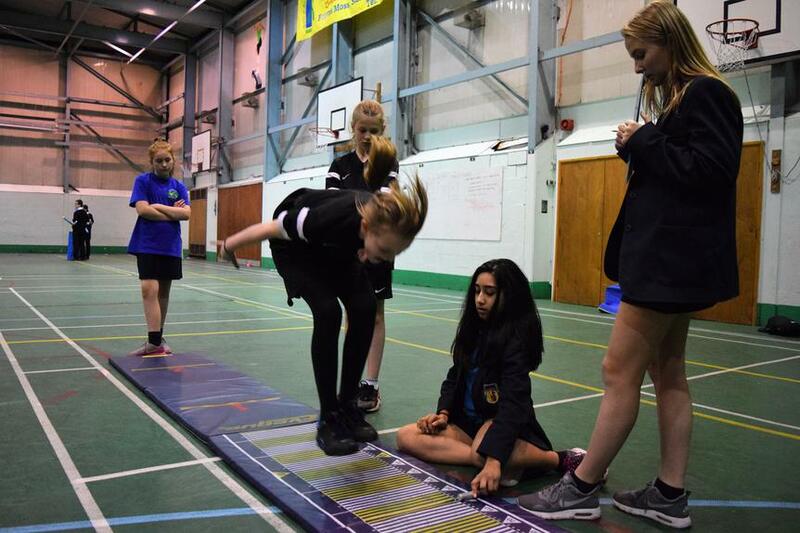 We had some excellent performances in both track and field events and the competition was so close, with just 4 points separating us from the winning team, Northern.